Today our New Zealand and Australian friends and allies observe ANZAC Day. 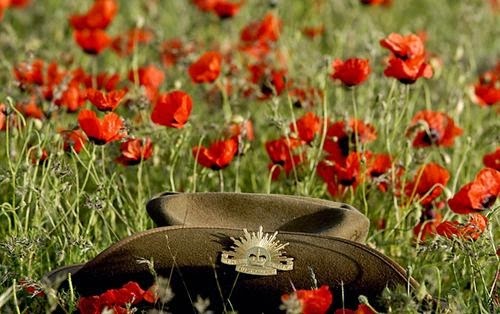 Originally, this was a day of remembrance for all those of the Australian and New Zealand Army Corps (ANZAC) who fought and died at Gallipoli during World War I. Today it is a day to remember and honor all Australians and New Zealanders "who served and died in all wars, conflicts, and peacekeeping operations."